The following is the transcript of a talk Jim gave via remote connection for the seminar held at the Virginia Military Institute on Saturday, September 2, 2017. Presentation by Jim DiEugenio of an excerpt from Greg Poulgrain's book on the Indonesia coup. 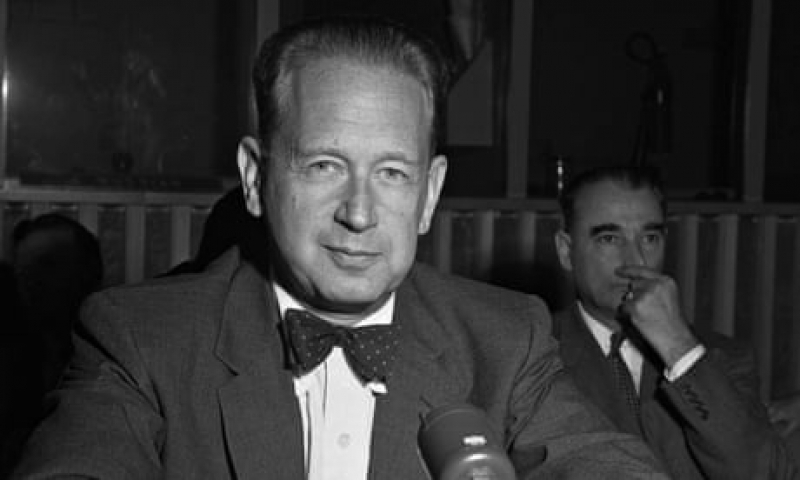 Jim DiEugenio's ongoing investigation of Kennedy foreign policy continues here by emphasizing the importance of JFK's collaboration with Dag Hammarskjold in both Congo and Indonesia. 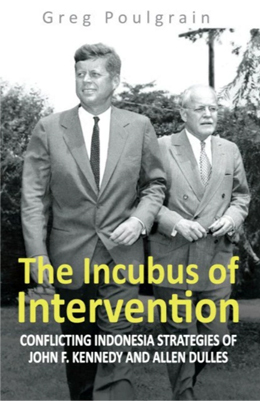 Jim DiEugenio calls this book "a provocative revisionist history of why the epochal coup in Indonesia happened as it did in 1965 ... [and which] has enlightened us on the crucial figures of Allen Dulles, Sukarno, Dag Hammarskjold and John Kennedy, how they played with and against each other and how this nexus led to a horrible tragedy." An excerpt from Greg Poulgrain's book on United States policy toward Indonesia, reprinted here with the kind permission of the author. 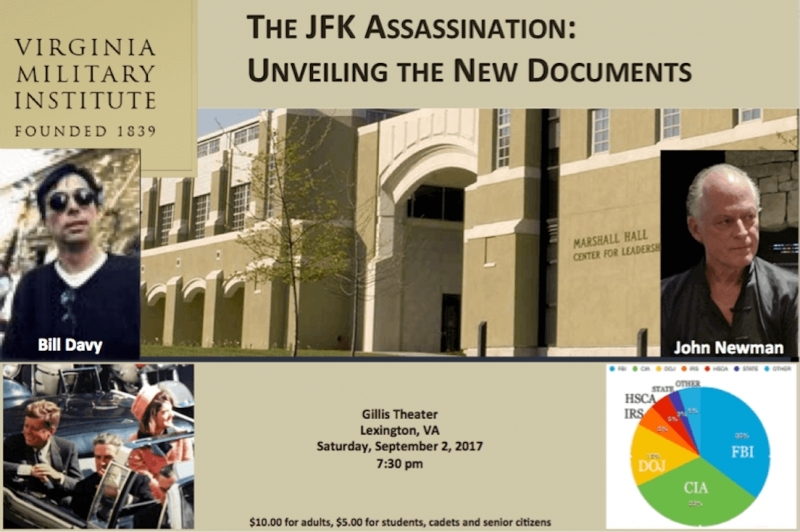 Lisa Pease reports on Freeport Sulphur and its relationship to the JFK assassination, exposing links between its board of directors and the CIA, David Atlee Phillips and Clay Shaw.